More than a dozen experts share their content marketing strategy insights and tips within the pages of Bruce Clay’s and Murray Newlands’s new book, “Content Marketing Strategies for Professionals” (buy it on Amazon here) — the ultimate guide to developing your own content marketing strategy for any content creator, marketer or social media manager that wants to stop wasting words. 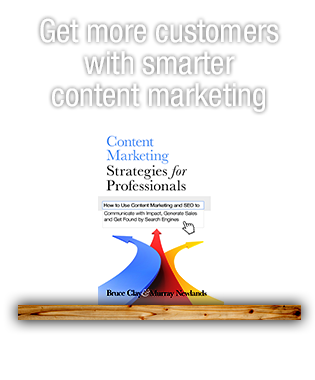 Read on for sneak peek of what content marketing advice each of these experts revealed in “Content Marketing Strategies for Professionals.” Among the contributors? A Webby Award winner, CEOs, journalists, authors, brand managers and even a Dragon. Lee Odden is the author of “Optimize” and CEO of TopRank Online Marketing, an agency focused on search, social media, PR and content marketing. For more than 15 years, Jonathon Colman has helped people and organizations build, find and use the best stuff on the web. Colman is a content strategist at Facebook and a Webby Award winner. Learn more at JonathonColman.org. Lisa Buyer calls for brands to look at events as opportunities to attract record engagement – from those attending and those not attending by “including the media, bloggers, and high influencers.” Buyer recommends thinking of an event like a journalist, and looking for every opportunity to broadcast an event. Spread the buzz of any event by “optimizing, socializing and publicizing” through live tweeting, liveblogging, video interviews, image sharing and more. Lisa Buyer, author of “Social PR Secrets,” is the president and CEO of The Buyer Group. Buyer was named one of the Top 40 Digital Strategists for 2013. Ric Dragon is CEO and chief strategist for DragonSearch, a leading niche player in Internet marketing. 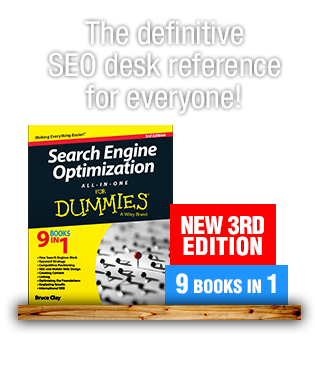 He is the author of Dragonsearch Online Marketing Manual and Social Marketology. Virginia Nussey is Bruce Clay, Inc.’s content manager. She has worked for the company since 2008 as a writer, blogger, industry reporter and communications strategist. Alyce Currier is the content strategist at Wistia. Discover more video production, marketing, and concepting tips from Currier in the Wistia Learning Center. Kristi Kellogg is a content writer at Bruce Clay, Inc., journalist and community manager. Her articles appear in newspapers, magazines and across the Internet. Get the whole story at www.KristiKellogg.com. 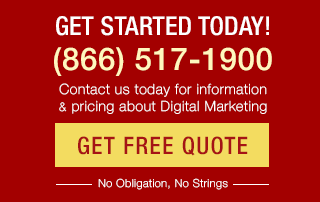 Jordan Armstrong is a YouTube strategy expert, marketing consultant and entrepreneur. Chelsea Adams is a senior content writer at Bruce Clay, Inc. and SMX liveblogger. Adam Sutton is a senior reporter with MarketingSherpa, a research firm specializing in tracking what works in all aspects of marketing. If you want to take your content marketing strategy to the next level, “Content Marketing Strategies for Professionals” is the book for you. 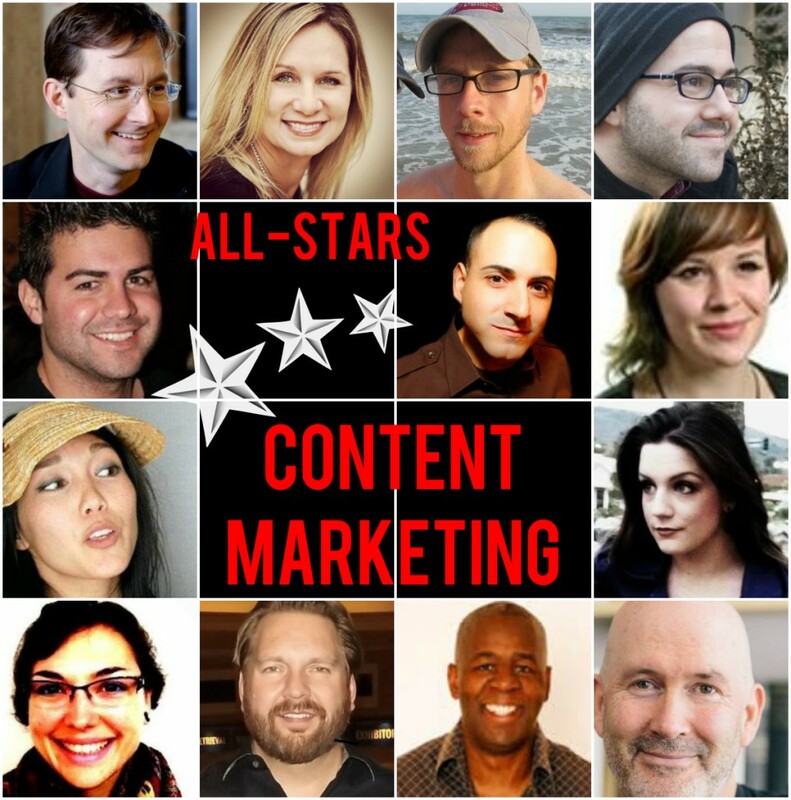 Got a content marketing question that just can’t wait? Share it in the comments, and one of our contributing experts will answer. LinkedIn Tips: Is your Profile a Star Performer?